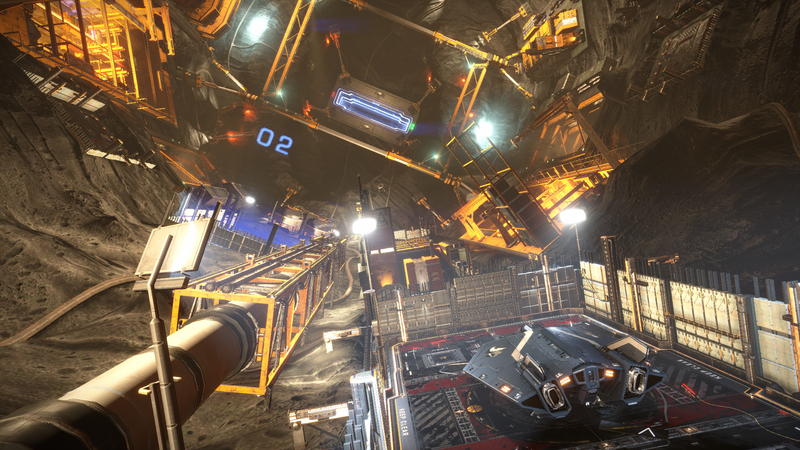 After spending a little more time in the PC version of Elite: Dangerous using an Xbox One controller (go the Elite! ), I FINALLY found the presets to get a similar experience to playing the game on console. Needed to do a little searching in Frontier’s Elite forums but thankfully they had the info I needed. When going into the options menu and selecting controls, there is a drop down box that provides a list of preset settings covering controllers, mouse and keyboard, etc. Though the two controller options at the top of the list are tempting (with or without yaw), scroll down the list and find either the Default or Classic option. These provide similar control schemes to the Xbox One version, including the very handy popup guide which goes a long way to making the game more accessible for players like me who forget commands at the worst of times. I actually wish it were marked as “Xbox” just so people would know what it did but now I know it’s certainly helping to improve my experiences with the PC version. For those also wanting a reference card, a great one can be found here on the Elite forums.